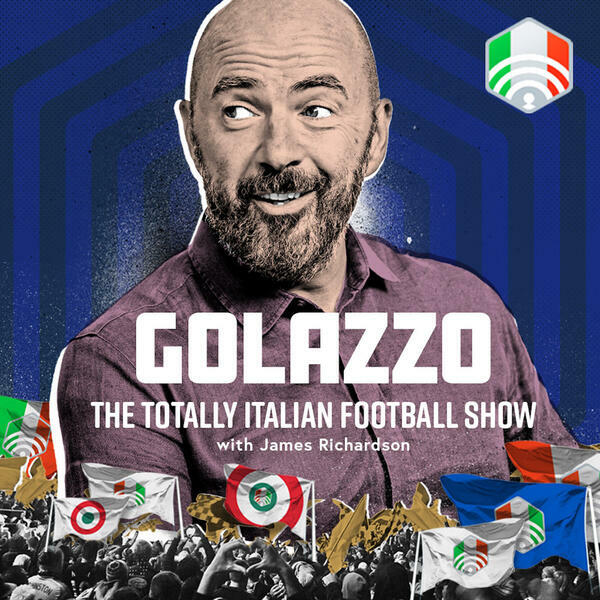 Jimbo, James Horncastle and Gab Marcotti review one of the most influential managers of all time, the leader of the iconic Milan side of the late 80s – Arrigo Sacchi. His father owned a shoe factory but he was viewed as a visionary by Silvio Berlusconi. But by the time Sacchi became Italy manager, there were Italians who were hoping he would lose the World Cup Final. What made him so revered as a coach? And what made/makes him so unpopular as well? In the modern day, it’s goals galore in Serie A and a perfect start for Piatek at Milan. Plus Mihajlović moves in at Bologna as they bid bye-bye to Pippo Inzaghi.